An assassin with a secret, Mias life is changed forever by a letter from her ex. 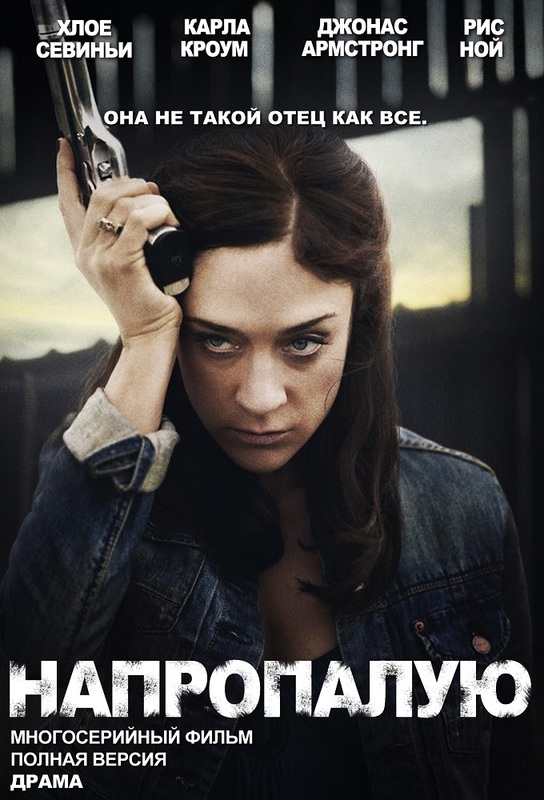 Mia ends up becoming the victim after her new brood refuse to accept her and her landlord wants revenge. A romantic opportunity comes up for Mia, but her secrets end up being compromised after a hit goes violently wrong. Riley has a problem of her own to deal with. Following a huge confession from Riley and progress with Ben, Mia attempts to keep the her home and work lives separate, but they end up coming to a full-on collision. Eddie tasks Mia with executing a demanding hit after he helps her dispose of a body, and Ben struggles to comprehend his feelings for Mia after discovering that she is Ryan’s father. Mia ends up going missing in action. Eddie is furious and Riley is arousing suspicion. The brood find themselves under fire from everywhere.